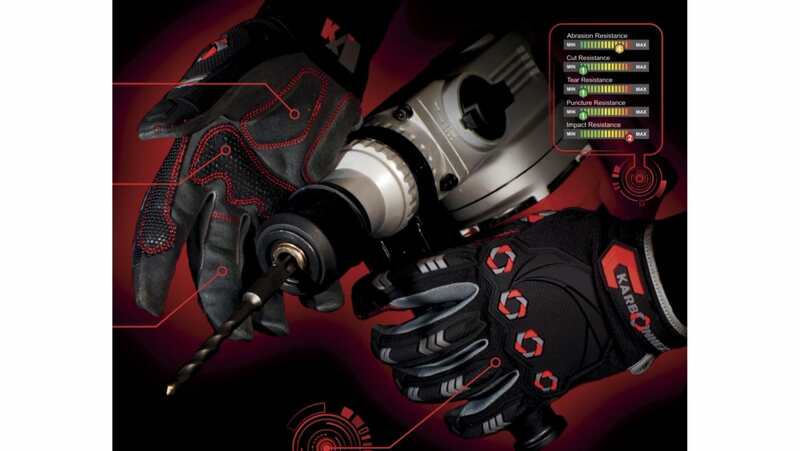 Industrial Glove Manufacturer Shanghai Select Safety (Safety Inxs), recently announced they had signed exclusive territory agreements with leading P.P.E distributors in key countries for their new Unkompromisingly Kool, High Specification Hand Protection brand, KARBONHEX and were in advanced negotiations with others while actively seeking further representation. Pricing provides distributors extremely high profit margins for both retail and B2B sectors while maintaining a competitive edge, being circa 20% cheaper than comparative products. Comprehensive global coverage in leading industry trade magazines and exhibitions ensures high profile exposure, brand recognition and lead generation to support the distribution network. Tired of competing for the same low margin, oversubscribed glove business? Join the KARBONHEX revolution! Exclusive areas available for pro-active forward thinking distributors.